Every four years in August, the world audience turns to sports for the Olympics — and very rarely has there been such a fuss leading up to a Games as there’s been with Rio. Between Zika virus concerns and a Refugee Team, along with legendary athletes and coaches taking their final turns on the world’s biggest stage (see Michael Phelps, Usain Bolt, Coach K), the time has finally come for it all to play out. Team USA has also looked undeniably sharp, with buzzy performers competing in almost every sport this year. In case you missed their incredible turns leading up to the 2016 Olympics, here are some of the big athletes’ superpowered moments leading up to Rio. 1. Simone Biles wows audiences with her Olympics Trials floor routine. 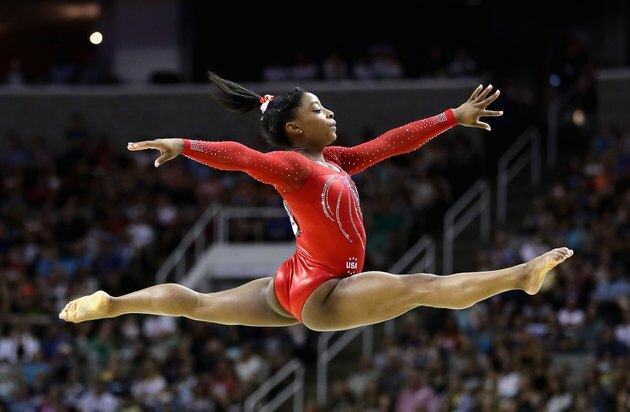 The name on everyone’s lips heading into Rio has been “Simone Biles” — and with good reason. The 19-year-old gymnast is heading to her first Olympics, but she already holds the record for most gold medals won by an American woman at the World Championships with a whopping 10 on her resume. Biles did not disappoint when she nailed her flawless floor exercise at the Olympic Trials. Watch for her to score all-around and team golds in Rio. 2. Cyclist Evelyn Stevens sets a new new world record. 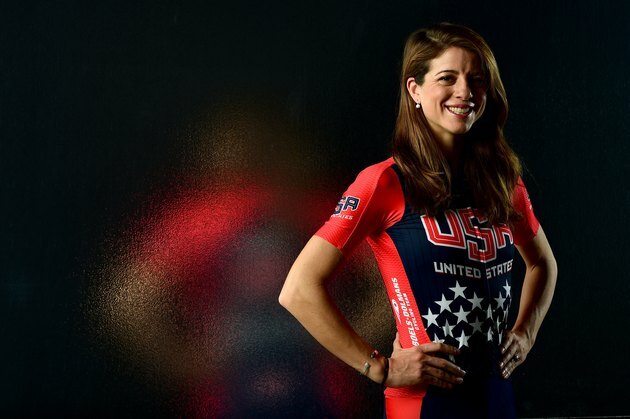 The 33-year-old Olympic hopeful started her career on Wall Street before turning in her business attire to be a full-time cyclist. On her winding route to the Olympics, Stevens added a Union Cycliste Internationale (UCI) Hour Record to her resume in February 2016. 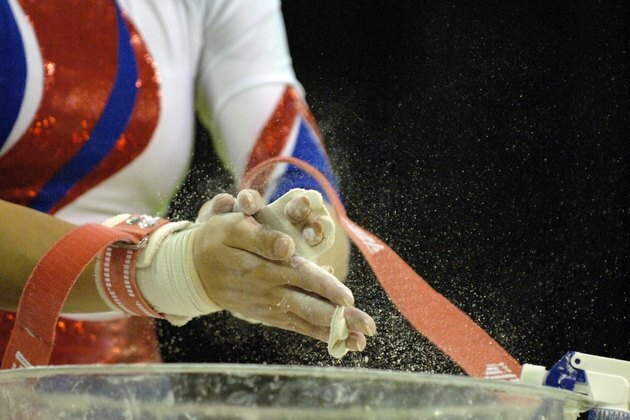 What does it take to get in shape for the Games? Stevens told LIVESTRONG.COM that she generally wakes up at 8 a.m. with meditation, yoga, coffee and breakfast before training. “Usually I average four or so hours on the bike,” she says. “Then I come home, make lunch and spend some time recovering... I'm usually in bed by 9 p.m.” Now that's dedication. 3. 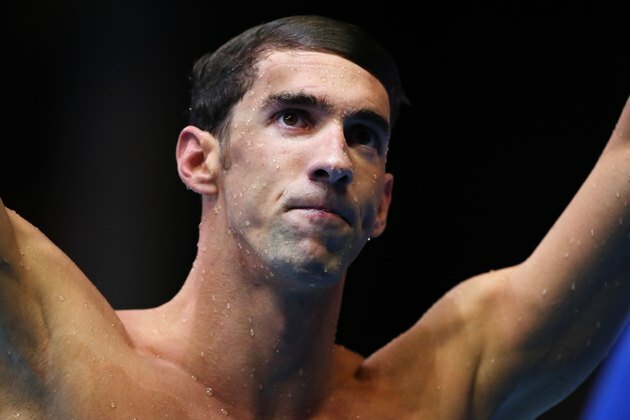 Michael Phelps qualifies for his fifth Olympic Games. Michael Phelps isn’t only the best swimmer of all-time, or the best American athlete of all time, but the best champion the Olympics has ever seen. At 31, the most decorated Olympian ever will attempt to make three final stands in the pool and aim to bring his medal total to 25. After first qualifying for the 2000 Sydney Olympics at age 15, Phelps qualified for three events in Rio — including the 200-meter butterfly, which earned him his fifth Olympic bid. He is the first American male swimmer to ever accomplish the feat. 4. Defending Olympic gold medalist Jordan Burroughs tops Trials. He’s a three-time world champion wrestler, the defending Olympic gold medalist from London, and considered by many to be the best pound-for-pound wrestler on the planet. Competing in the 74-kilogram class (164 pounds), Burroughs proved why he’s a formidable fighter when he defeated challenger Andrew Howe 9-3, 10-0 in a best-of-three series at the Olympic Trials. His weekly routine includes one or two rest days, wedged between five to six days of tough training. “A typical training day for me varies depending on where we are in our training cycle,” he tells LIVESTRONG.COM. “I usually lift three times a week. I am in the wrestling room typically six times a week, for about two hours apiece, learning technique and working on conditioning.” Time will tell if his work pays off for Rio. 5. 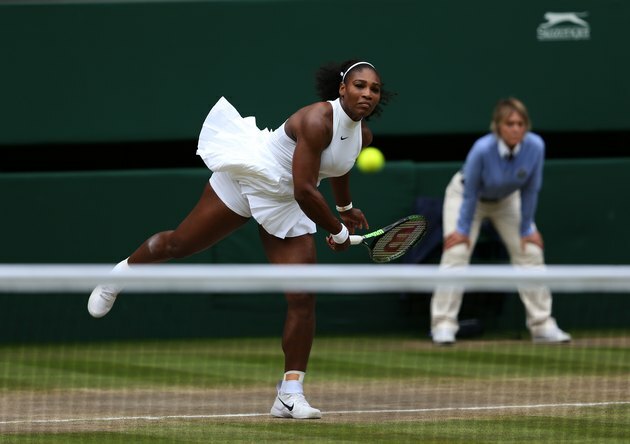 Serena Williams earns her 22nd Grand Slam singles title at Wimbledon. There is very little Serena Williams hasn’t done. She won a singles gold in the London Olympics four years ago, and will look to repeat this year in Rio. She has won 14 Grand Slam doubles titles with sister Venus, second all-time. And incredibly, Williams also notched her 22nd Grand Slam singles title in July, to match Steffi Graf’s total for all-time most, when she defeated Angelique Kerber in straight sets — at historic Wimbledon of all places. There’s likely no better momentum to take to Rio. 6. 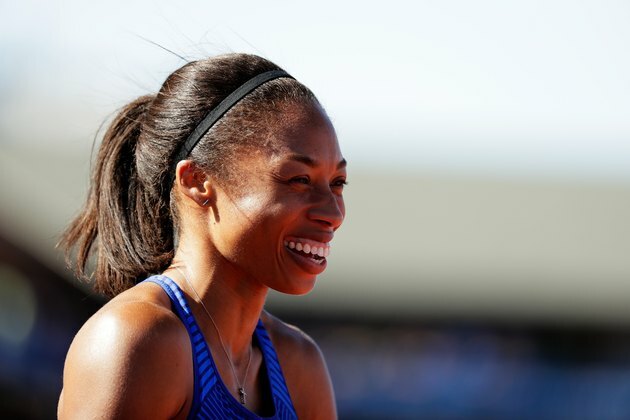 Olympic track and field gold medalist Allyson Felix wins World Championship. The 30-year-old American sprinting icon is heading to her fourth Olympics, eyeing the chance to become the third woman ever to win the 200- and 400-meter events in the same Games. She will be defending her gold medal from London in the 200-meter sprint. Felix may prove to be a formidable foe at both distances. In 2015, she won the IAAF World Championship in the 400 with a time of 49.26 seconds, and will walk into Rio as a big favorite to take home gold and lead the USA Track & Field team. To learn more about all Olympic hopefuls, visit teamusa.org. The Rio Olympics begin August 5 on NBC. Who are you looking forward to watching at the Olympics? What's your favorite Olympic sport? Let us know in the comments!